A lot happens at the Preserve between the burst of spring ephemerals and the peak of flowering shrubs. 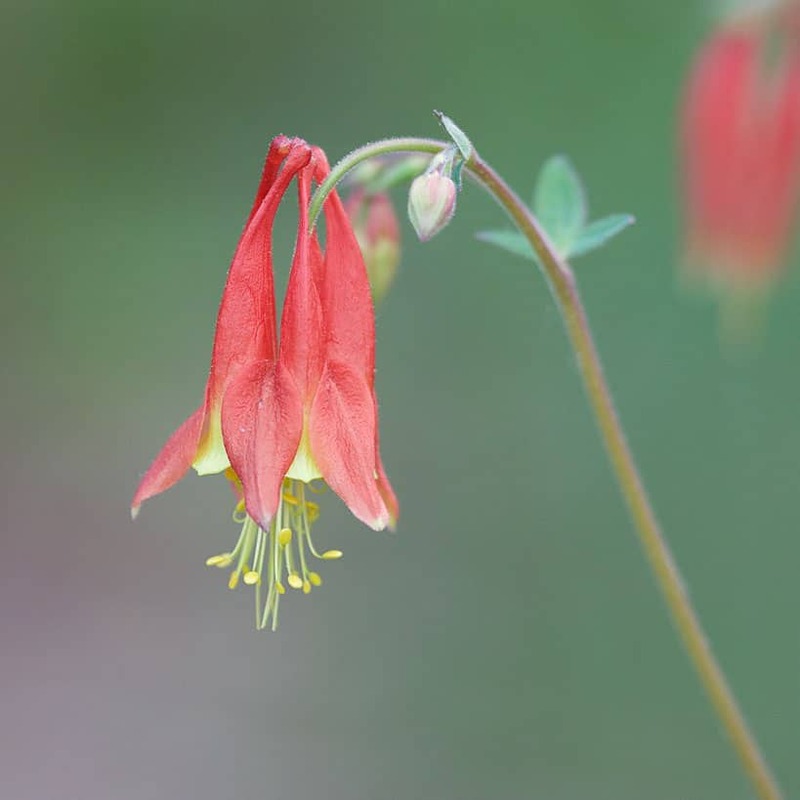 Join Naturalist Mary Anne Borge to learn about the wildlife and landscape value of the later blooming spring wildflowers including woodland phlox, eastern columbine, Solomon’s seal, shooting star, wood geranium, and the beautiful yellow lady’s-slipper orchid. Indoor presentation/discussion followed by an outdoor tour.